" Show and Tell "
The purpose of The Gallery is to display some of the treasures contained within The Durbeck Archive. Each gallery exhibit will show interesting and unique aspects of the diverse collections within this Archive and explain the symbiosis of these distinctly individual disciplines. 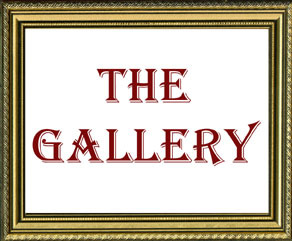 The intent of each chosen gallery item is to entertain as well as to enlighten. Every gallery should be fun.